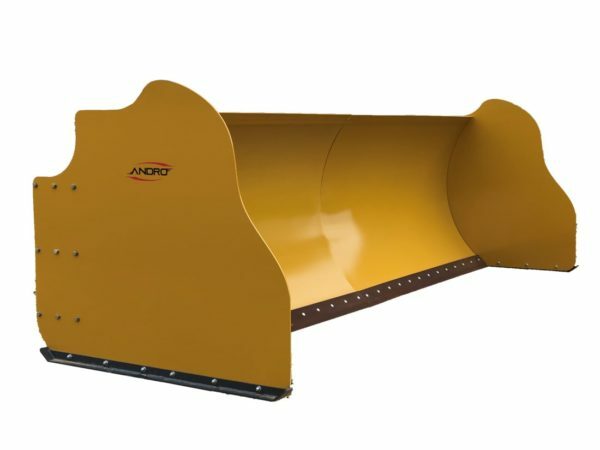 Anderson Industries has loader and skid steer attachments to help you get jobs done quickly. 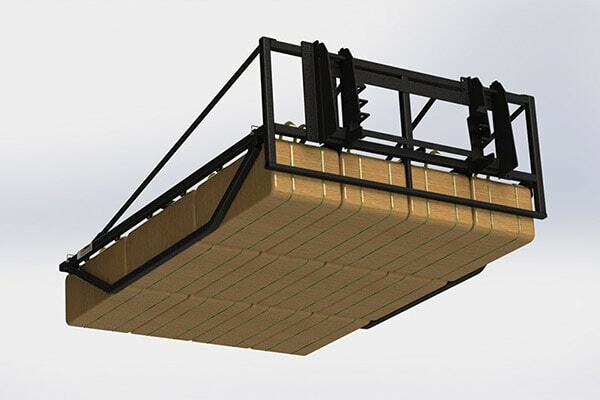 The RipSaw is the ultimate tool for your loader. Uproot large trees. Manhandle buried rocks. 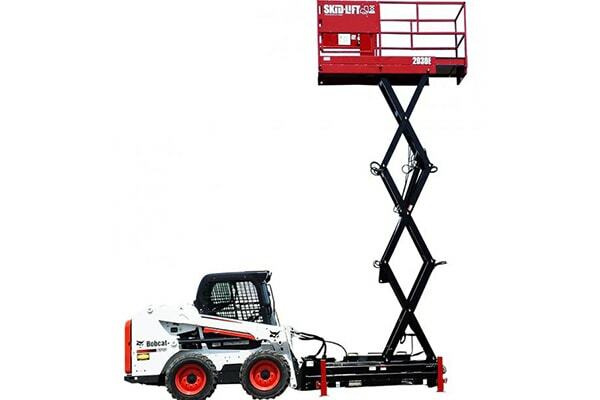 The high strength steel tines dig through soil effortlessly to make quick work of landscaping and clearing of land. 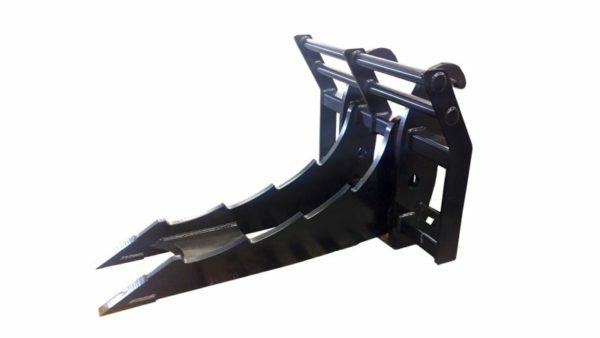 The Skid-Lift attaches to your Skid Steer or tractor 3 point hitch and gives you the ability to move the lift around your farm or job site. 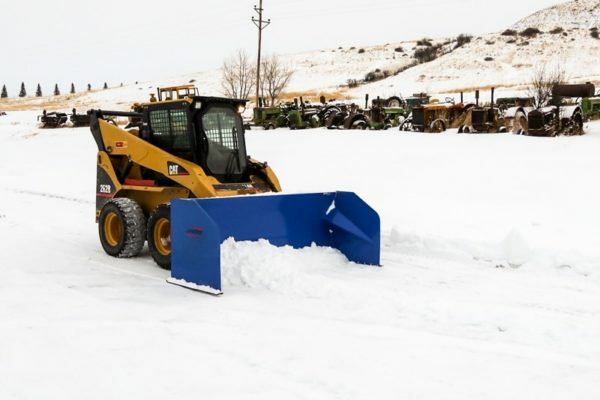 The SnoDozer front end loader attachment has an innovative split blade design & rubber torsion shock system to protect the blade, loader and operator from damages while moving snow when something is impacted. 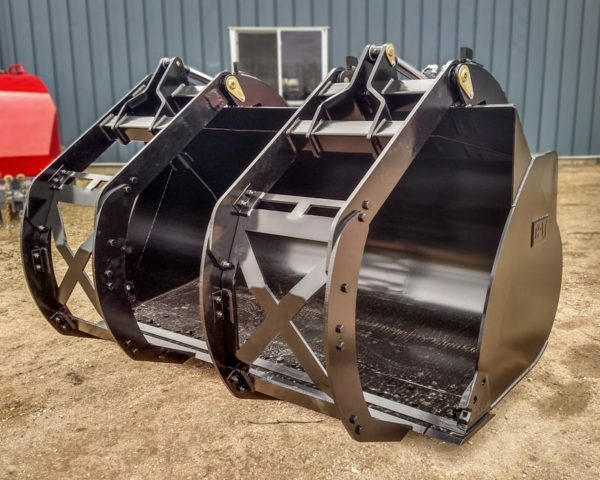 The AccuGrab skid steer & tractor attachment gives you the ability to gather a pack of small square bales and load onto a truck/trailer and unload/stack them in the barn.